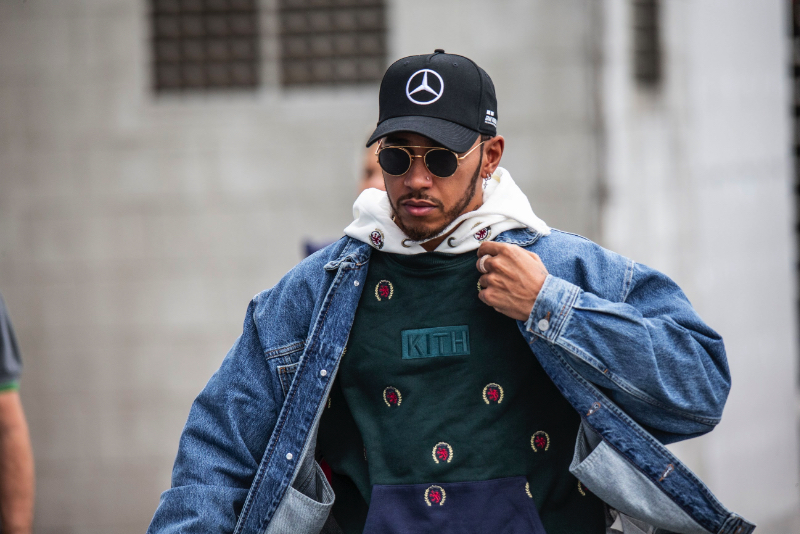 That is the view of Lewis Hamilton, after Bernie Ecclestone said F1 legend Lauda's "secret plan" is to be back from a long layoff in Abu Dhabi late this month. According to Lauda's doctors, the Mercedes team chairman will eventually be able to return to the paddock with his new lung. "We expect that he will have a nearly normal quality of life," Dr Peter Jacsch said. "He will certainly be able to fly and drive again." "It would be great to see him back on his feet," the Mercedes driver said. "But I do not expect it and nobody else can. "You don't just switch out a lung. He was very close to death. Niki has lost a lot of weight," Hamilton added in Brazil. "For me it's unlikely that it happens," he said when told about Lauda's Abu Dhabi plans. "But it's Niki, and that's why it's possible."